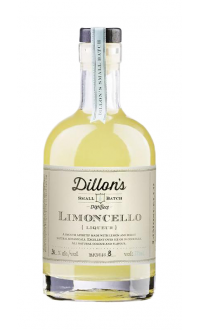 Sorry, Dillon's Small Batch Distillers does not ship wine to United States. Traditional London-style gin infused with rose hips, rose petals, then sweetened. 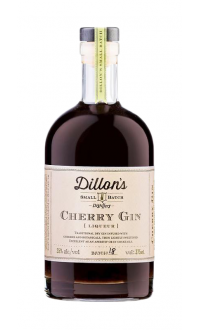 Excellent as an aperitif or in cocktails. If James Bond could pause to enjoy his martinis, he’d probably demand it be made with Sloe Gin. 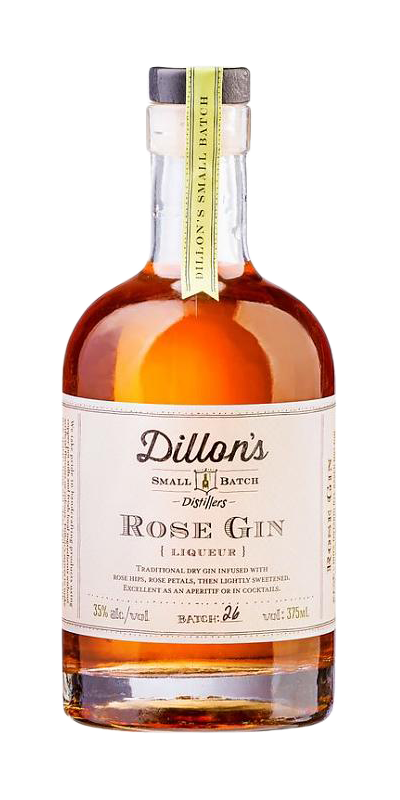 Plucked from a time when the Britts ruled the world and drank elegantly from their tents in the middle of no where, our Dillon’s Rose Gin recipe does it right by infusing our seven botanical base with magical Rosehip and Rose petals in such a way that makes even M let her hair down. 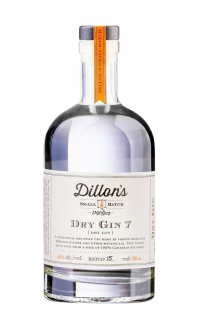 Distillers Note: A complex blend of aroma and flavours create this unique spirit. You can also get the 750mL bottle here.